Planning a special event or private party? . Our truck is fully equipped to serve our homemade ice cream, sundaes, ice cream floats, homemade hot fudge, and candy toppings. We can also create custom flavors for your event or private party. Our truck is unique. It is powered by solar panels which means no noisy generators. 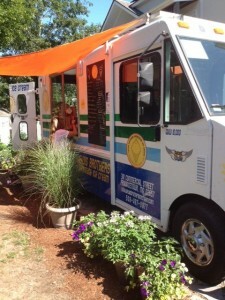 We are an eco-friendly ice cream truck and strive to protect beautiful cape cod. 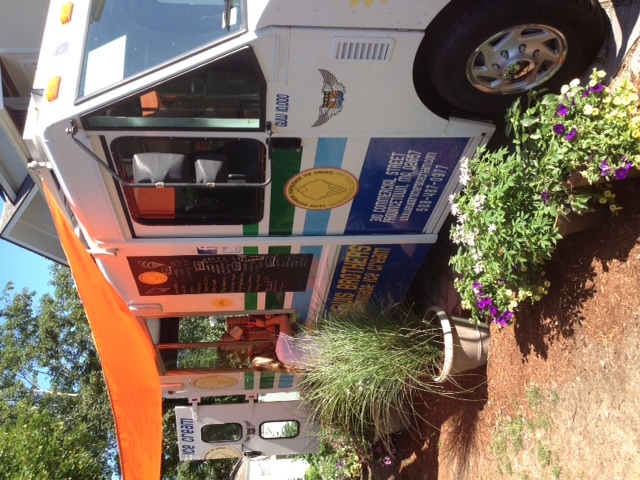 If interested in our solar powered ice cream truck for an event or private party fill out the Ice Cream Truck Form.